Each year Global Partnership for TeleHealth begins with a new theme for all of the events we hold. This year the theme is a take on the alphabet. C---- Cutting Edge ---- state of the art network allowing healthcare providers to treat, examine, diagnose and educate patients at a distance. We invite you to join Global Partnership for TeleHealth at these events to learn more about the ABC's of telehealth the "GPT Way"! 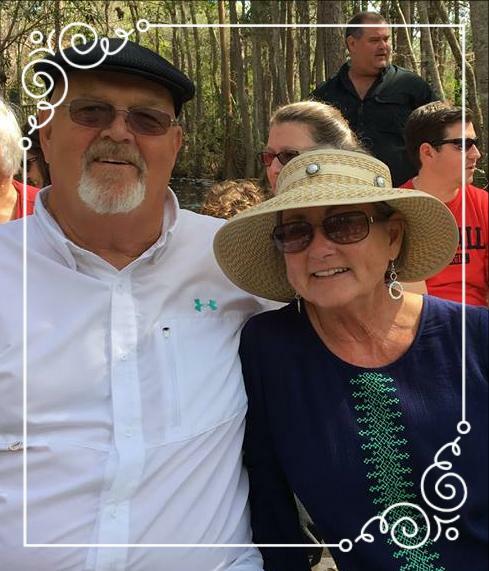 We are proud of each member of our GPT family so we like to spotlight our Team members so you may know more of what they are responsible for within the company. 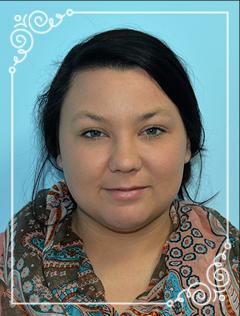 Halli Carter, as our youngest employee, is a Scheduling and Credentialing Specialist. Halli keeps up with all the paperwork that involves credentialing the Physicians GPT partners with. She also schedules patients to see these physicians at the site fitted for them. In addition, Halli organizes the Utilization Logs showing each sites use of Telehealth/Telemedicine. Halli has a 5-year old daughter Madyson and is blessed to be having a baby boy, Aiden Paul, in August. She enjoys spending time with her little family. You may reach out to Halli for any scheduling, credentialing or utilization needs. Debra Lister, MD graduated from North Georgia College with a B.S. in biology. She then completed a Medical Technology degree. She received her MD degree from the Medical College of Georgia, followed by training at Greenville Hospital System, Greenville, SC. 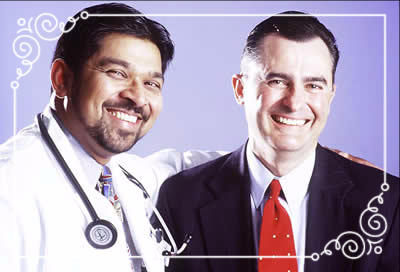 Dr. Lister is Board Certified by the American Board of Emergency Medicine. Dr. Lister is certified in Advance Cardiac Life Support, Advanced Trauma Life Support and Pediatric Advanced Life Support. She has been a Fellow of the American Board of Emergency Medicine since 1988 and is a member of the American College of Emergency Physicians. GPT would like to thank Dr. Debra Lister for being part of our team and success. 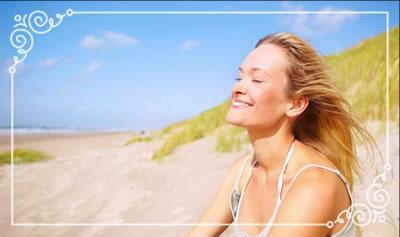 a Safe and Happy Summer! and Representatives Black, Welch, and Harper to read more about Connect for Health Act visit the link below. Nashville Primary Care is located in Nashville, Georgia and is a Tift Regional-owned practice. The providers associated with Nashville Primary Care are Dr. Richard Wheeler, Dr. Josh Lang, David Atkins-NP, and Mandy McMillan-PA. They have seen 88 students across South Georgia this school year (Aug 2015-present)!!! They are leading the charge for primary care providers!! Georgia Partnership for Telehealth appreciates the opportunity to partner with Nashville Primary Care. 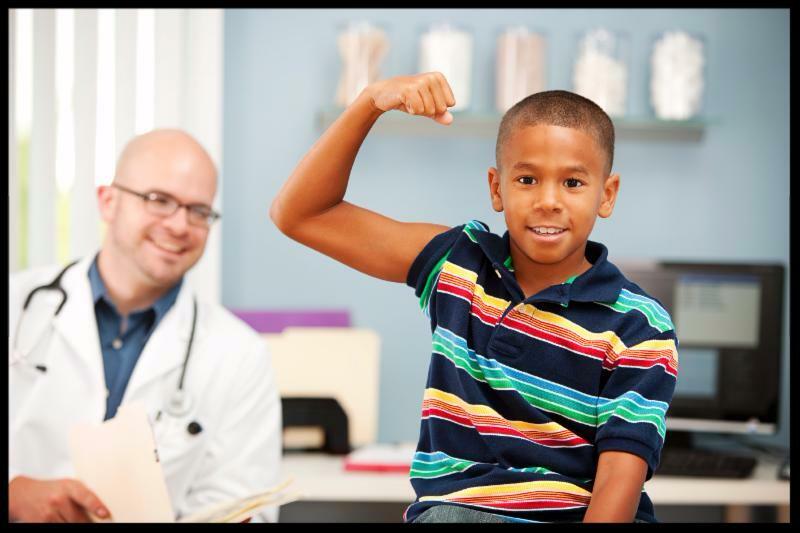 For more information about the providers at Nashville Primary Care please call GPT's scheduling line at 866-754-4325. The PMI Atlanta Healthcare Forum for April was treated to an engaging presentation by Sherrie Williams, Executive Director for Georgia Partnership for Telehealth (GPT), the leading agency in Georgia focused on increasing access to healthcare through the innovative use of technology including telemedicine, health information exchange and telehealth. Ms. Williams strategically developed and implemented Georgia's first school-based health center (SBHC) that utilized telemedicine as a way to close resource gaps. Additionally, she has worked with more than 77 schools in Georgia and Tennessee to open SBHCs in both rural and urban areas. Sometimes it appears that we have an identity crisis when you consider the many logos and entities associated with "GPT." Frequently I am asked questions as to who we are. Who is Global Partnership for Telehealth? What about Alabama & Florida Partnerships for Telehealth? Aren't you Georgia Partnership for Telehealth? The answer is "yes, we are all of them!" Our organization started out as the Georgia Telemedicine Program in 2004 under the sponsorship of Georgia's Insurance Commissioner and with funding from WellPoint during the acquisition of Anthem Health Insurance Company & BCBS of Georgia. 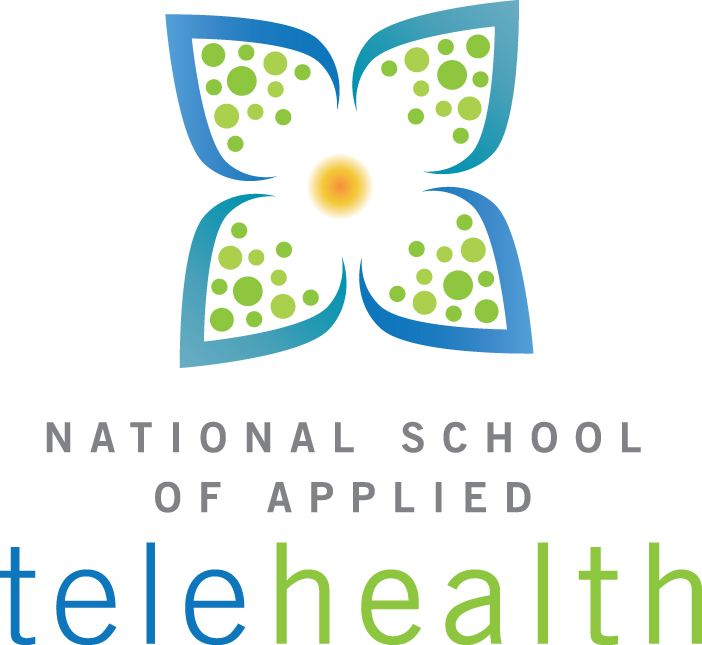 In 2007 the program transitioned into Georgia's first state-wide, nonprofit, telehealth network, the Georgia Partnership for Telehealth, Inc. Due to exponential growth over the next few years; we transitioned from a state telehealth network to a national and even international telehealth network resulting in the need for a more "inclusive" or "broader" branding or name change. 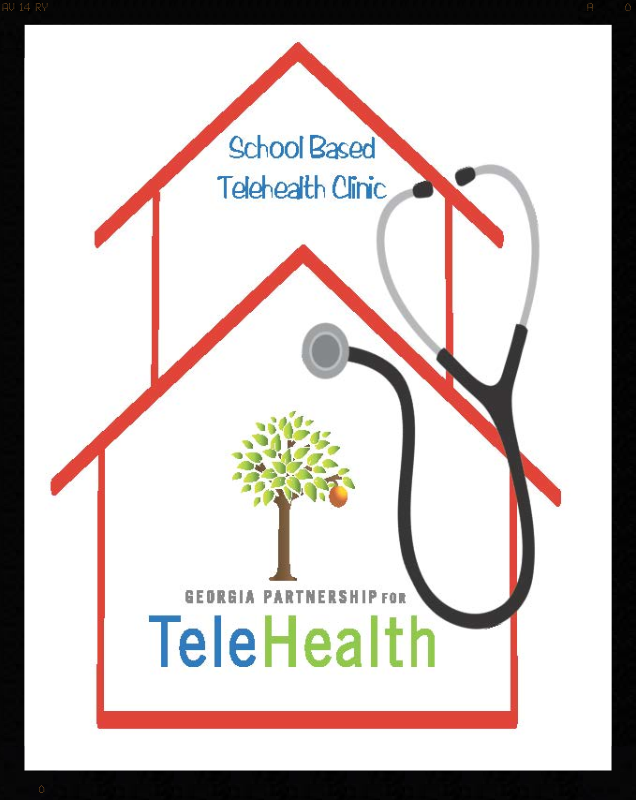 Global Partnership for Telehealth, Inc. (GPT) was formed in 2012 as a charitable nonprofit corporation serving as the umbrella organization for the Georgia Partnership for Telehealth, the Alabama Partnership for Telehealth, and the Florida Partnership for Telehealth which are all nonprofits dedicated to using telecommunication technologies to promote improvements in healthcare access by assisting in the establishment of telehealth programs. Global Telehealth Missions was formed in 2013 as operations expanded into international & national "mission" opportunities to assist faith based organizations utilize technology to provide increased access to healthcare for communities in need. This division partners with various mission organizations to implement telehealth services in street ministries, orphanages, clinics, and hospitals in Atlanta, Guatemala, Macedonia, Afghanistan, and Honduras. The Southeastern Telehealth Resource Center (SETRC) is a federally (HRSA) grant funded center awarded to Georgia Partnership for Telehealth in 2010 & in 2013 to serve the SE region by advancing telehealth and offering expert advice to established & developing telehealth programs. I hope this explanation clarifies who we are and demonstrates the far reach of GPT. We are a blessed organization! What exactly is SETRC, and what does it do? 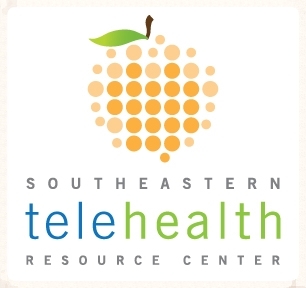 The Southeastern TeleHealth Resource Center (SETRC) is one of twelve regional TeleHealth Resource Centers in the United States. There are also two National Resources Centers. We are funded by the federal Office for the Advancement of Telehealth through a grant program to provide support and guidance to TeleHealth programs. Our mission is to serve as a focal point for advancing the effective use of TeleHealth and support access to TeleHealth services in rural and underserved communities in the southeastern region of the United States. We have extensive TeleHealth experience and can provide services, resources and tools to both developing and operating programs. SETRC serves Georgia, Alabama, South Carolina and Florida. We hold quarterly telehealth workgroups and host annual conferences in these states as a part of the mission to advance telehealth in our region. SETRC is here to assist you with your telehealth program.